THE Dawson River Art Group will have its latest exhibition at the Banana Shire Regional Art Gallery from March 25 to May 3. The creative display from the 12-person art group from Baralaba and the surrounding areas is called From the Heart. Local artist Kath Dunne said the group mostly consisted of self-taught artists who gained skills by reading books, using the internet, communicating with each and attending workshops. "We give each other a lot of encouragement, share information and critique each other's work if asked to,” Kath said. The art group meets each Wednesday in Baralaba for fellowship, cups of tea and art making. Conversation revolves around the weather, families, art materials and sharing with like-minded people the joy of new pastel purchases. Many of the members live on cattle or farming properties, with some travelling 40-60km each way to attend. The group has fostered a genuine love for the process of creating and how it brings them together each week. Each artist observes the land, people and objects around them, challenging themselves to draw or paint their world in a new light. Banana Shire Council Mayor Nev Ferrier said the Dawson River Art Group was a great example of how the arts could bring communities together. 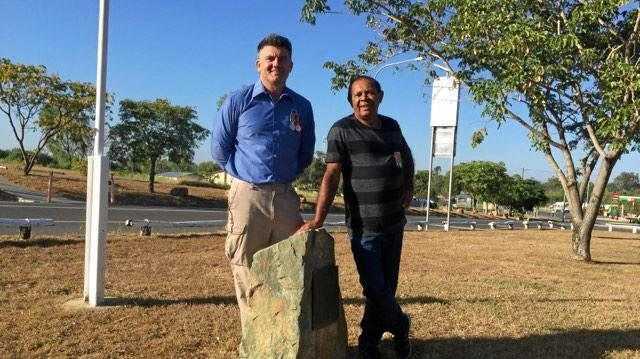 "Their work is always much loved by the local community and visitors to the region,” Cr Ferrier said. From the Heart presents a genuine and heartfelt collection of works exploring what each artist finds meaningful and inspirational. 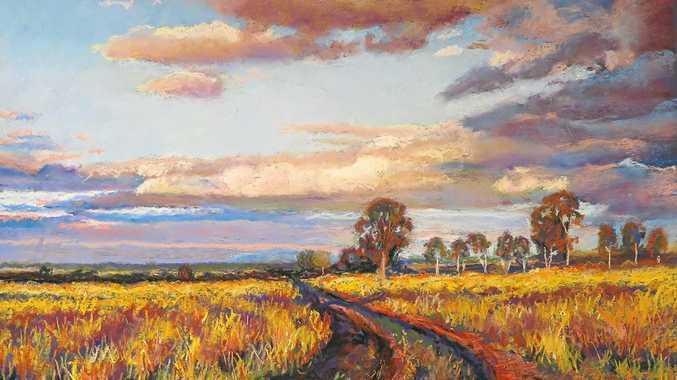 It features landscapes and rural scenes as well as animals, floral and expressionist works. The exhibition opening is on March 29 at 6pm. There is free entry and light refreshments will be provided.